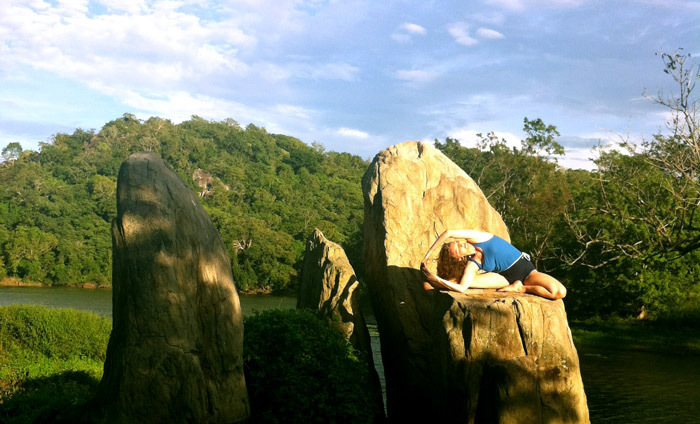 Lorraine McConnon will hold her two week Yoga course in Ulpotha, a world renowned Ayurvedic spa in Sri Lanka. 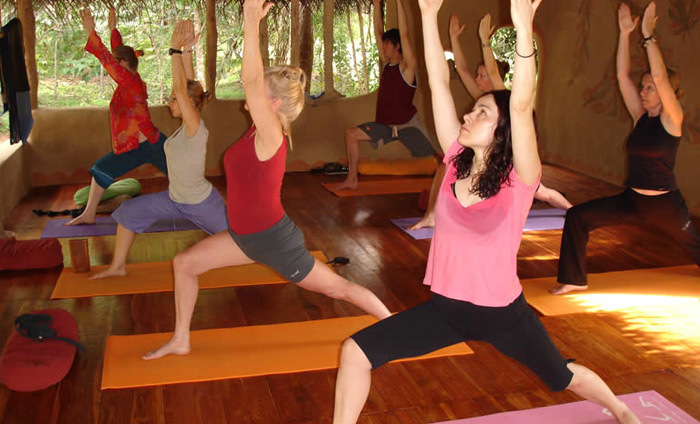 The course costs are TBA, they include two yoga classes per day, all meals, a massage/treatment and excursions to some of Sri Lanka’s major cultural sites. A fully personalised Ayurvedic programme is also available. 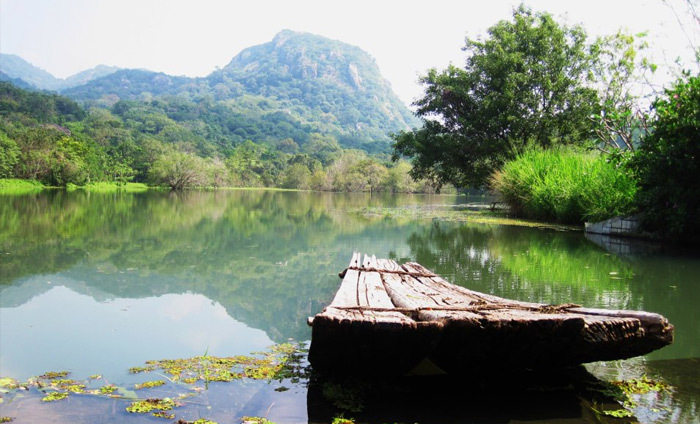 Designed around the layout of a deserted traditional village, Ulpotha covers a twelve acre site next to a large lake situated at the base of the Galgiriwiya Mountains in the jungle heartland of Old Ceylon. Long considered a sacred site, Ulpotha literally translates as water source, referring to the spring which feeds a system of five tanks which irrigate the surrounding watershed. 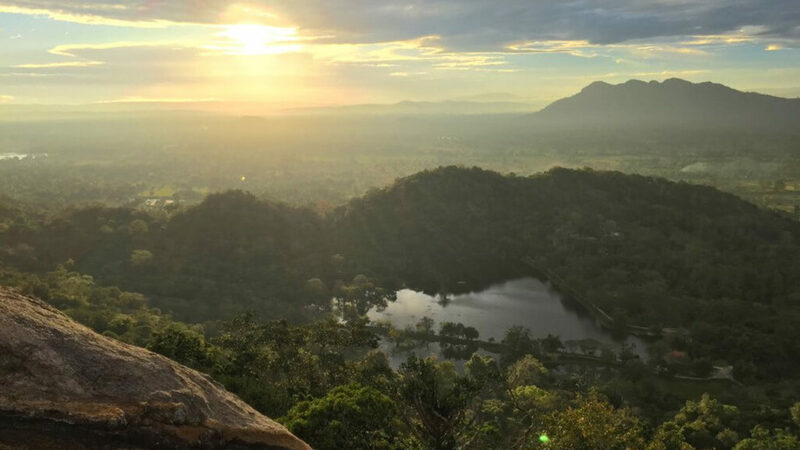 The surrounding hills are still home to cave dwelling ascetics and practising shamans. Please take a tour around http://www.ulpotha.com to get a better feel for the place. It is essential to contact Lorraine before booking the course.